Begin Your Belize Vacation Today! 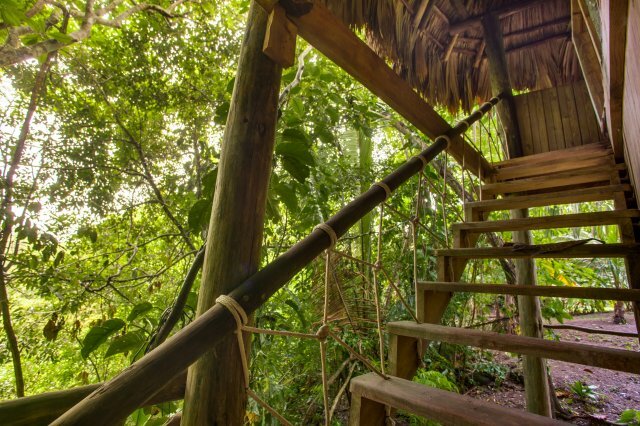 Martz Farm Treehouses and Cabañas Ltd.
At the Martz Farm we have a long tradition of making our guests feel at home. Over the last fifteen years we have learned that we all have different priorities when it comes to comfort during the holidays. 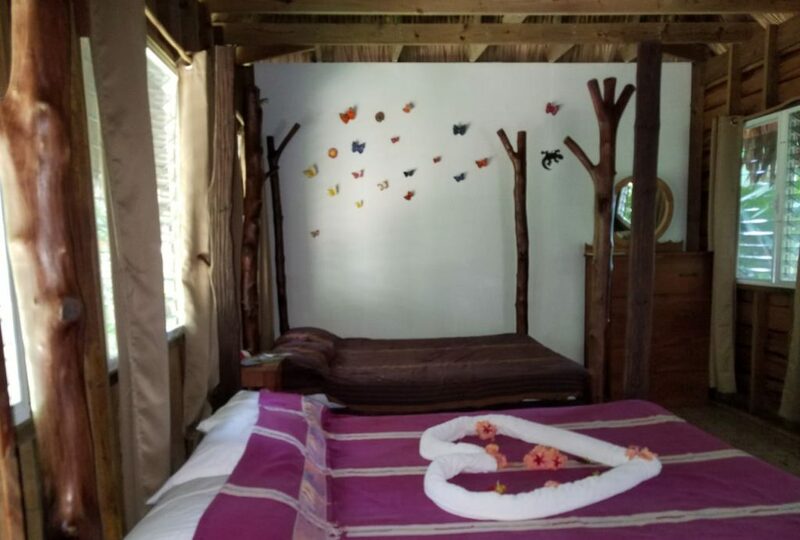 That is why we now offer a wide variety of accommodations: begin your vacation with adventure accommodation in the Treehouse, enjoy snug comfort in the Cabins, lounge in the spacious and airy Garden Rooms with their generous covered porch. 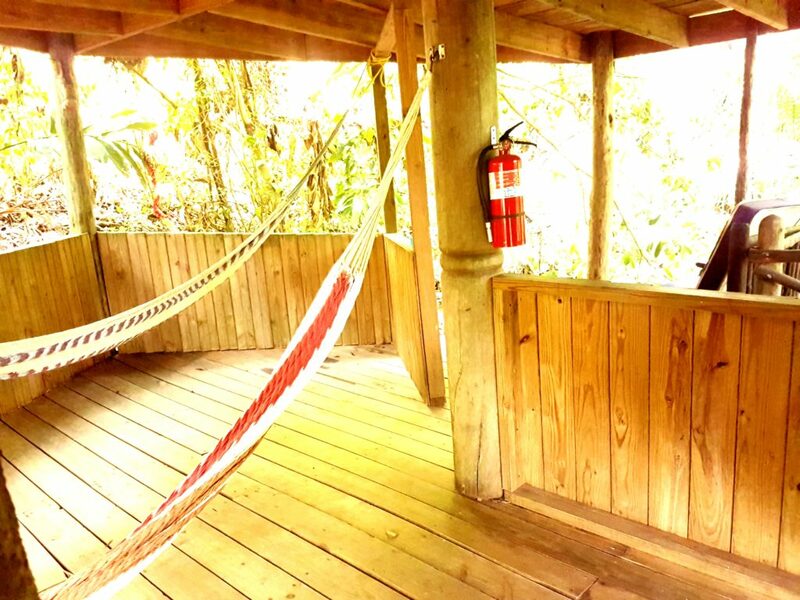 Come share the adventure with friends and family at Martz Farm Treehouses & Cabanas! Check In: 2 - 6 p.m. Check Out: by 11 a.m.
but please let us know in advance. These brand new, airy and spacious rooms with open layouts are ideal for families and groups. 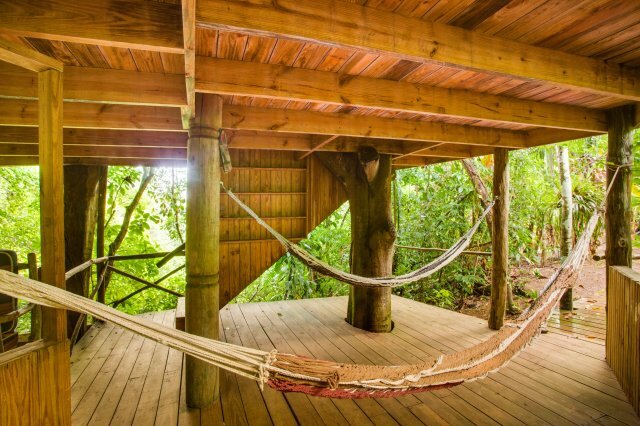 For the real adventurer, the treehouse is the only option. If you have ever dreamed of living like the Swiss family Robinson you have found your home. Cozy is the keyword for our cabin. Fully tiled and ensuite they are ideal for stormy and rainy nights. 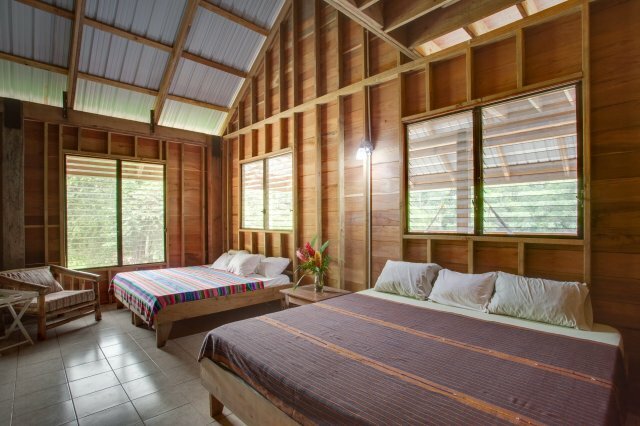 Let Martz Farm Treehouses & Cabanas be your Belize adventure destination. Light Sweater/Long Pants - the nights and mornings can be cool in the mountains. Need Driving Directions? Click here for help finding your way. Adventure Awaits - Are You Ready? 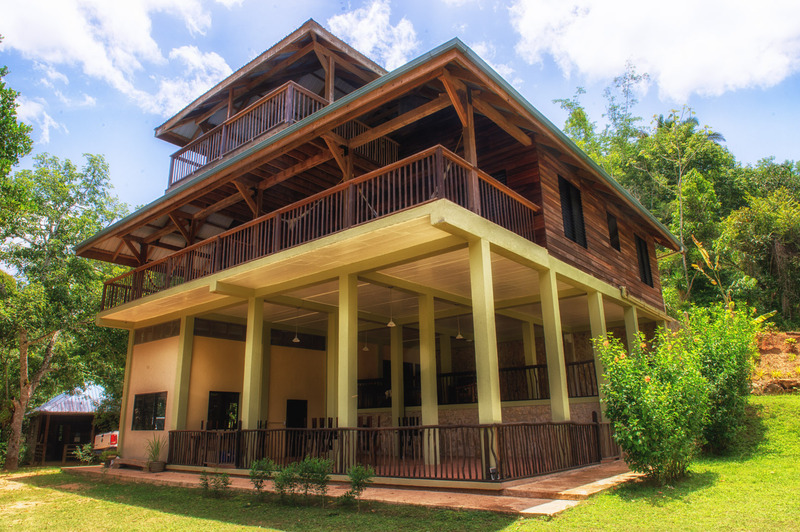 Contact Martz Farm today to book your Belize vacation! Martz Farm Treehouses and Cabanas Ltd.
Not sure what to pack? Don't worry, we've made a list. Click here! Traveling with Children? Here's a few tips to make the trip smoother. ©2017 Martz Farm Treehouses & Cabanas | Website designed by Strategic Marketing, Inc.